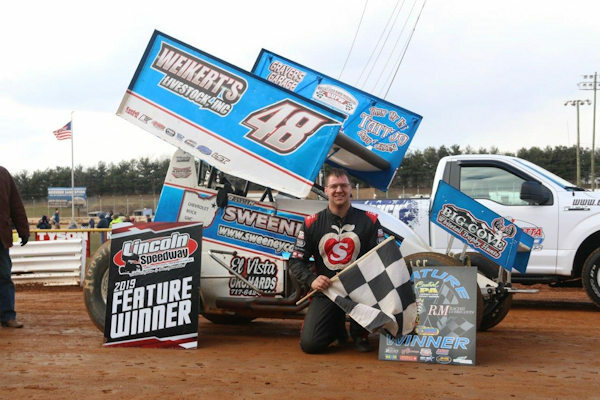 GETTYSBURG, Pa. (April 15, 2019) – It was an exciting weekend for ‘Double-D’ Danny Dietrich, and although the Gettysburg-native was unable to find victory lane with the All Star Circuit of Champions, the former Series winner did the next best thing and scored a pair of runner-up finishes during action at Virginia Motor Speedway and Port Royal Speedway on Thursday and Saturday, April 11 & 13, respectively. GETTYSBURG, Pa. (April 1, 2019) – First of all, Happy April Fools’ Day. Danny Dietrich and Gary Kauffman Racing will not be traveling with the World of Outlaws in 2020. Danny Dietrich made it look easy on Friday night at Williams Grove Speedway, ultimately leading all 25 circuits to clinch his second victory of the 2019 season. Dietrich, who also owns a victory at the ‘Fabulous’ Lincoln Speedway, started from the pole position on Friday night and never looked back, absolutely dominating the field for a 20th-career victory at the half-mile paperclip, this one worth just over $4,000. 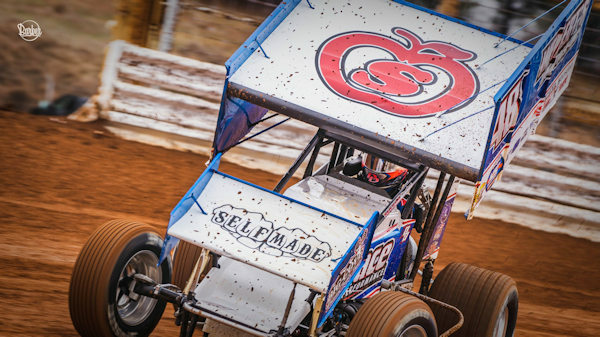 GETTYSBURG, Pa. (March 25, 2019) – Although a frustrating weekend in the Keystone State, losing action on Friday to Mother Nature followed by a 15th place finish at Lincoln Speedway on Saturday, ‘Double-D’ Danny Dietrich will shake it off and try again this Friday and Saturday, March 29 & 30, with another round of action in Posse Country. 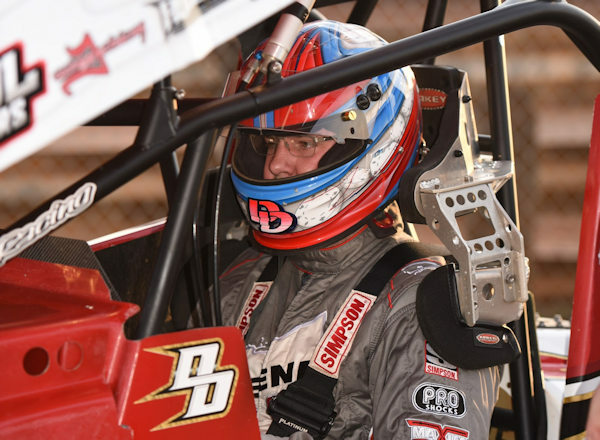 GETTYSBURG, Pa. (March 11, 2019) – Despite kicking off his 2019 campaign with a series of lackluster performances in the Sunshine State, ‘Double D’ Danny Dietrich was able to put that frustration behind him, ultimately scoring his first podium run of the season during Lincoln Speedway’s annual Icebreaker. 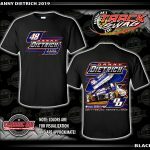 Dietrich, driver of the Gary Kauffman Racing/Weikert’s Livestock/Sandoe’s Fruit Market/Pace Performance/Big Cove Whitetail Trophy Hunts/Drop Of Ink Tattoo/Sweeney Cars/Self Made/No. 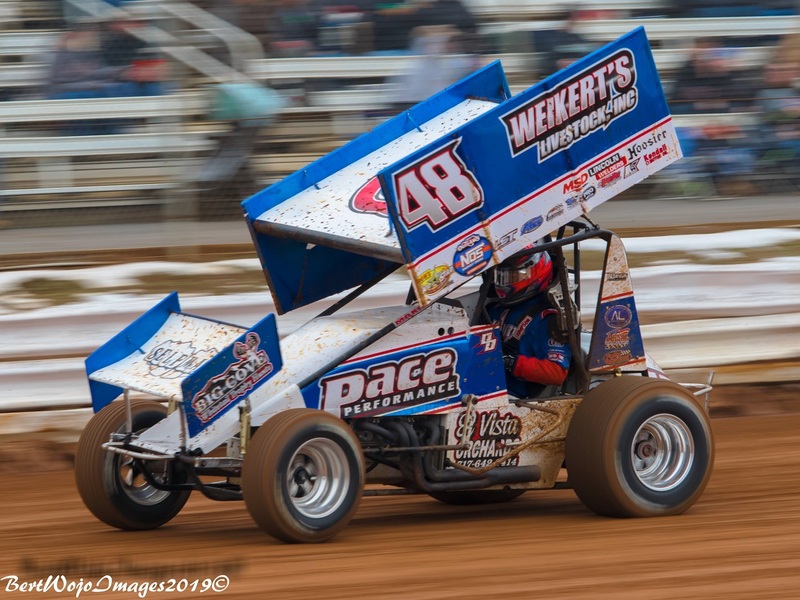 48 sprint car, finished third during Pennsylvania’s signature sprint car season opener, maintaining that position the entire distance on a quick, but narrow racing surface. Danny Dietrich started third by virtue of a draw, earning his way into the feature redraw by finishing third during the third of three heat races. 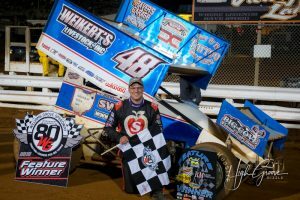 If all goes according to plan, Danny Dietrich will enter three events in two days during the upcoming weekend, first attempting ‘the double’ on Saturday, March 16. ‘Double D’ will kick off the day with a visit to Lincoln Speedway. 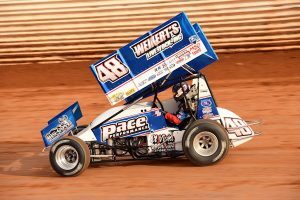 If their afternoon program finishes in a timely manner, Dietrich will make the quick turnaround and head north to Port Royal Speedway. 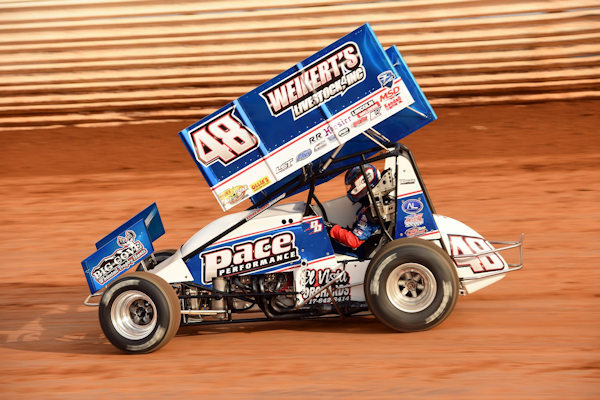 Danny Dietrich and Gary Kauffman Racing will end the weekend with the Williams Grove Speedway season opener on Sunday, March 17. 2019 Highlights: Finished third during Lincoln Speedway’s Icebreaker on March 10.